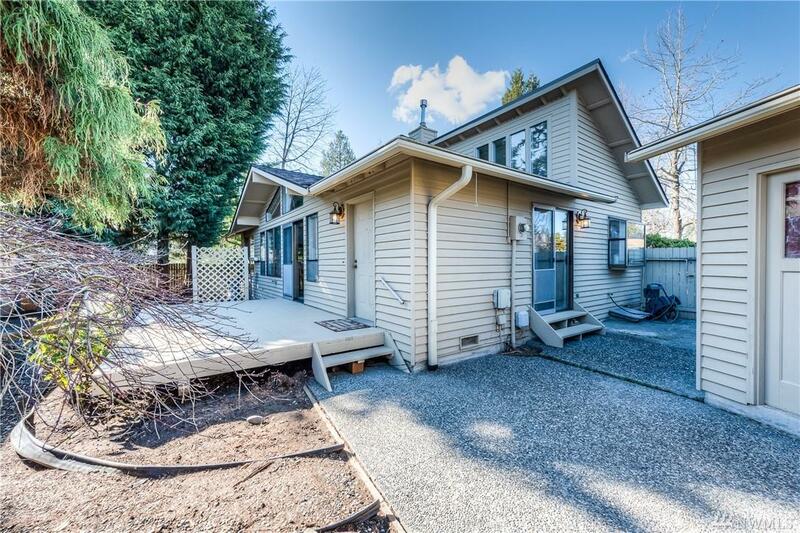 Easy livin rambler on corner lot offers 2 bdrms & 2 baths, 1092 sq ft of living space. Living room w/ vaulted ceilings, large windows for tons of natural light & slider that leads to deck. 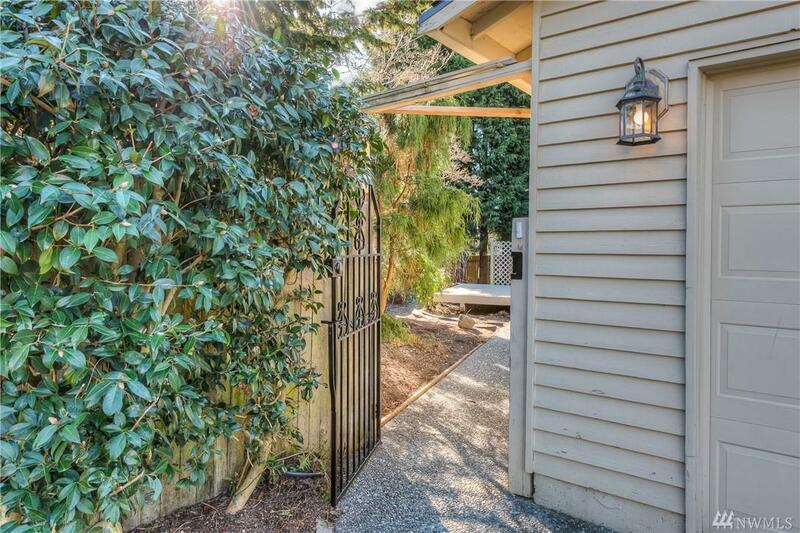 Kitchen has plenty of counter/cabinet space and adjoins dining rm w/ slider to patio. 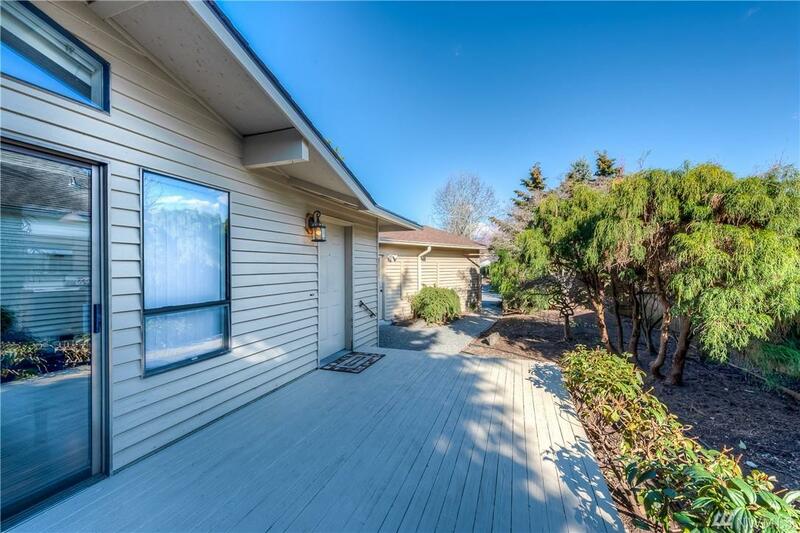 Master bdrm w/ attached bath plus another spacious bedroom and full guest bath. Ductless heat pump w/ A/C. 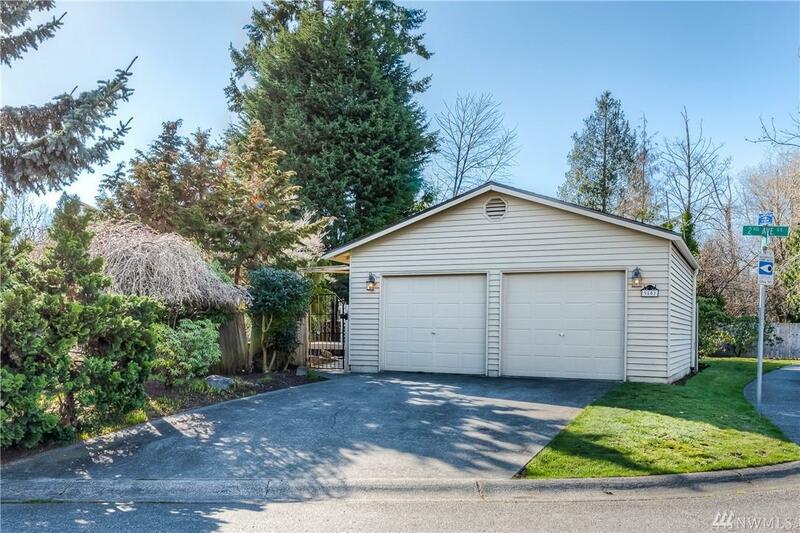 Detached 2-car garage allows plenty of space for parking or projects!